33rd kottayam international book fair from 18th - 27th November 2016 at thirinakkara maidan kottayam . 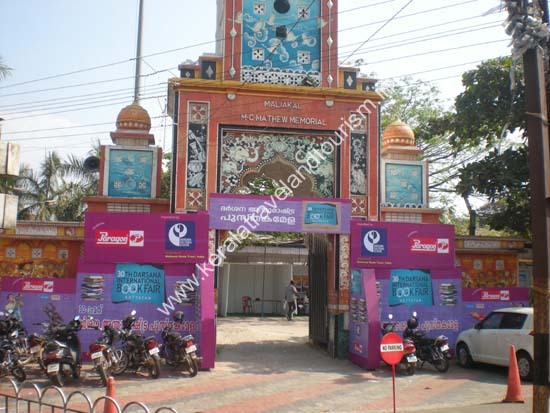 32nd Darshana Book Fair 29th January to 7th February 2016 at thirunakkara maidan kottayam. Nearly 150 publishers will participate in the 10-day fair. In addition to partcipation from the publishing industry, there will be meeting of young writers, book reading by authors, literary seminars, cultural programmes by children, poetry meet, and a philatelic and numismatic exhibition. Entry for school and college students will be free.. .
31st Darsana International Book Fair at Thirunakkara Maidan . 30 th january to 8th February 2015 10 day event will include book reading sessions and cultural programmes. Publishing houses from kerala, other parts of india and from abroad will participate. 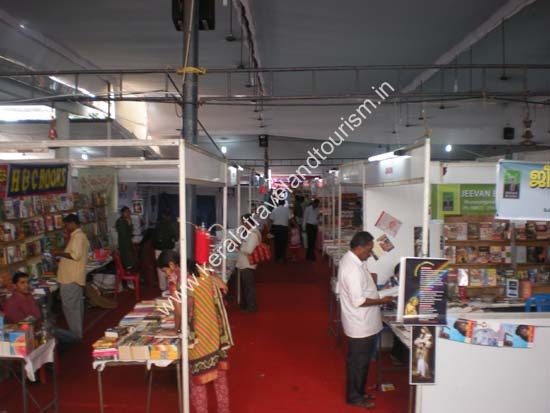 . .
30th Darsana International Book Fair was held at Thirunakkara Maidan from 31st january to 9th February 2014 . .